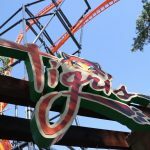 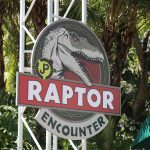 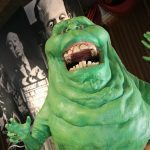 Universal Orlando's 5th Resort opens July 14th! 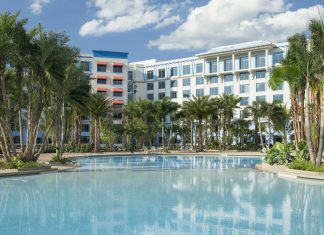 Universal Orlando Unveils All-New Guest Room Design Inspired by a Luxury Island Paradise. 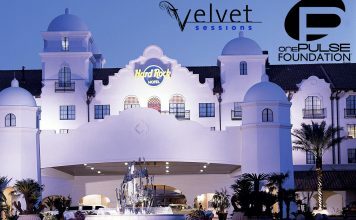 Velvet Sessions is Hard Rock Hotel's special rock 'n' roll cocktail party and lobby concert held the last Thursday of the month. 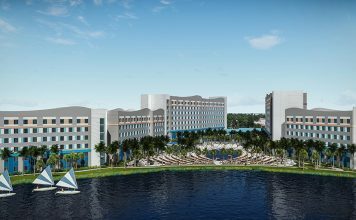 Work will begin on two new towers, adding 400 guest rooms. 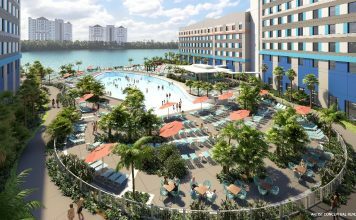 Booking for Universal's 5th Resort is now open, with tentative opening date of July 14th, 2016. 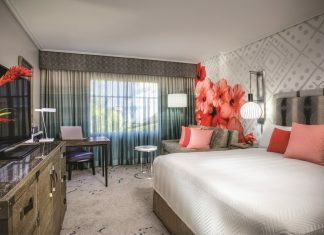 All 650 rooms recently received makeover from the floor to the ceiling. 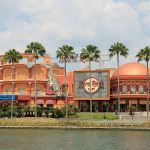 Loews Portofino Bay Hotel at Universal Orlando's Signature Wine, Food and Music Event Returns in 2015 with Harbor Nights Romantico on February 13.